Iowa sheriff’s deputies may not have found the attempted murder suspect they were looking for when they dropped by Jamaica, Iowa Mayor LaDonna Kennedy’s house, but they did manage to find a whole lotta green. That is arguably a much better deal. 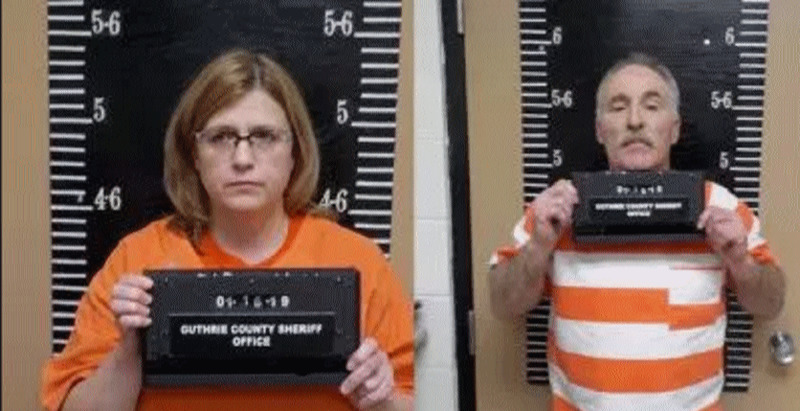 According to the Des Moines Register, Kennedy, mayor of the town of 217 people, and her husband, Randy, were arrested last week after Guthrie County Sheriff’s deputies allegedly found 18 marijuana plants and drug paraphernalia in their home. 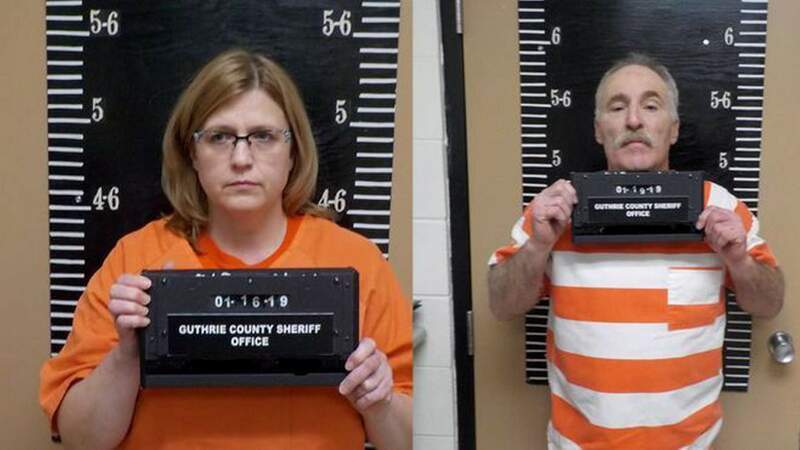 The couple was charged with manufacture with intent to deliver marijuana, possession of a controlled substance, and two counts of failure to affix a drug stamp. CBD oil was legalized in Iowa in 2014 and even though the state expanded their definition of medical CBD use to include conditions such as cancer, chronic pain, and HIV/AIDS, Iowa really hasn’t done much more to widen the scope of marijuana use since. Deputies had originally dropped by as they were searching for a suspect who had allegedly shot a woman in the chest, and had a tip that the suspect might be at the Kennedy’s home. A mayor with a mini grow op AND a suspected connection to an attempted murderer?! The suspect wasn’t found at the residence, but law enforcement described smelling the “overwhelming odor of raw marijuana,” (We know that smell, we love that smell) and then proceeded to get a search warrant and bust the couple out.